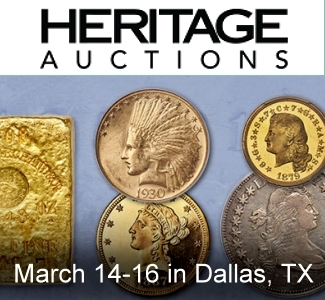 Atlas Numismatics will be attending The 63rd Annual F.U.N. 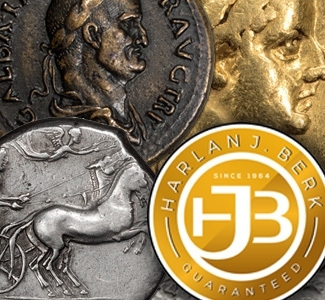 Convention from January 4 through 7, 2018, and The 46th Annual New York International Numismatic Convention (NYINC) from January 11 through January 14, 2018 and will be bringing our inventory of exceptional World Coins and Medals. If you would like us to include any specific items for your examination at the show please contact us at your earliest convenience. 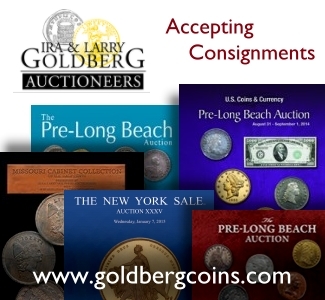 These six coins are just a sample of the 389 recent additions to our inventory. We have added new material in Ancient (9), World (379) and US (1). 1046628 | CUBA. 1916 AV Peso. NGC PR66UCAM (Ultra Cameo). 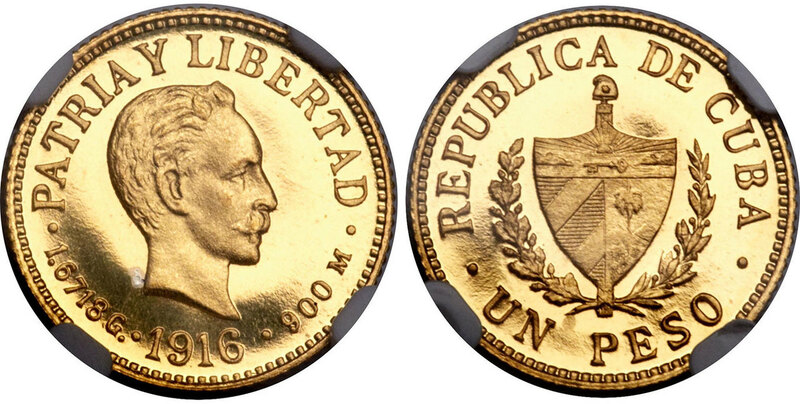 National arms within wreath, denomination below / Head of José Martí right, date below. KM 16; Fr.-7. 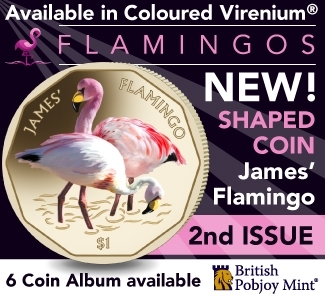 Reported mintage of 100 pieces, likely only 50 were released. 1044370 | GREAT BRITAIN. Middlesex. 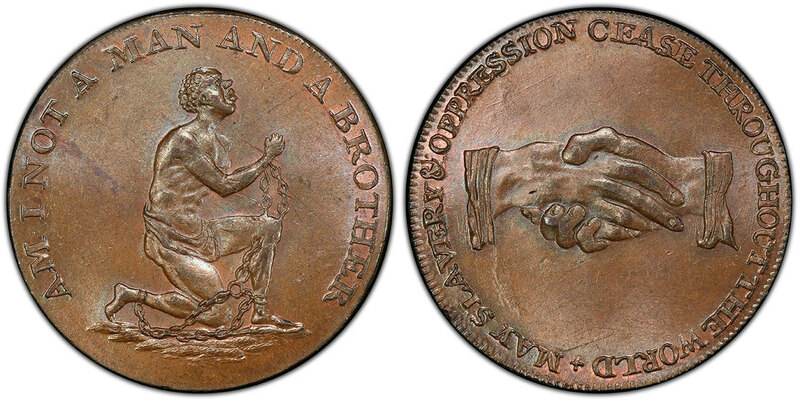 1790s (ND) CU Halfpenny Token, Political and Social series. 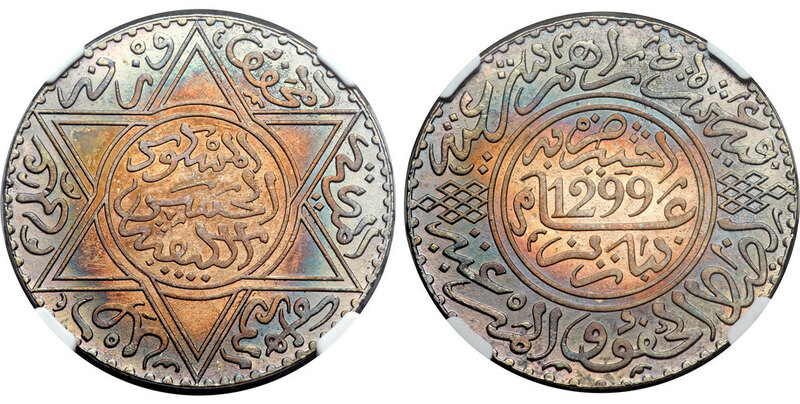 PCGS MS64BN (Brown). AM I NOT A MAN AND A BROTHER. Chained man kneeling / MAY SLAVERY AND OPPRESSION CEASE THROUGHOUT THE WORLD. Clasped hands. DH-1038a. 1046977 | GREAT BRITAIN. Warwickshire. 1791 CU Penny Token. 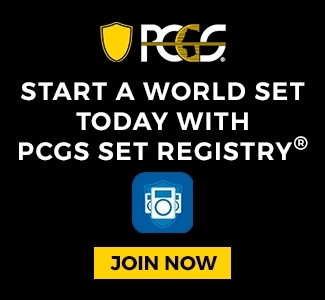 PCGS MS64BN (Brown). OUR FOOD IS SEDITION. 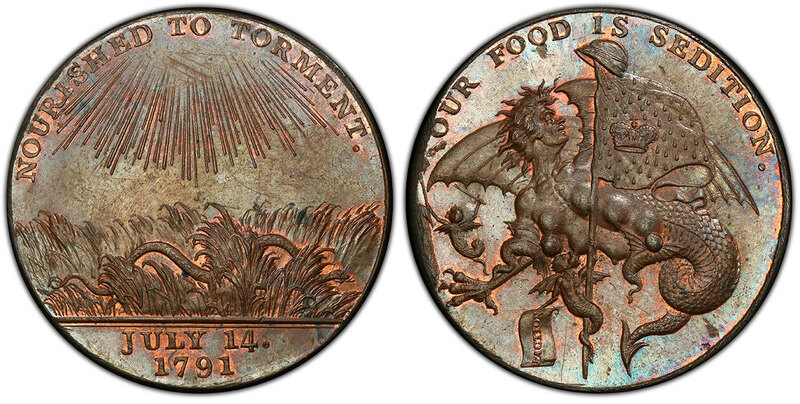 Human-headed dragon suckling devil who holds flag bearing crown, cap of Liberty on top / NOURISHED TO TORMENT . Serpent moving through grass, sun’s rays above. D & H 34. 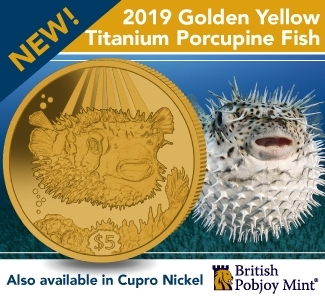 Extremely popular token and very rare in this quality. 1046640 | MOROCCO. Moulay al-Hasan I. 1299 AR 10 Dirhams. NGC MS65. Text in center circle of star / Date in center of text within circle. Y 8. 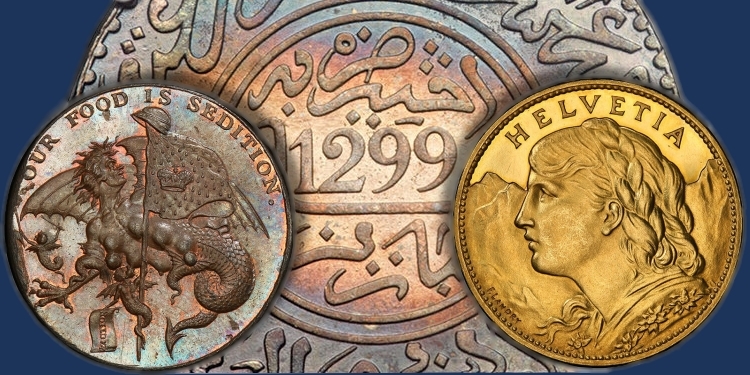 We note that this exact example realized $2,820 including the Buyer’s Premium at public auction in January, 2016. Superbly toned. 1044879 | SWITZERLAND. 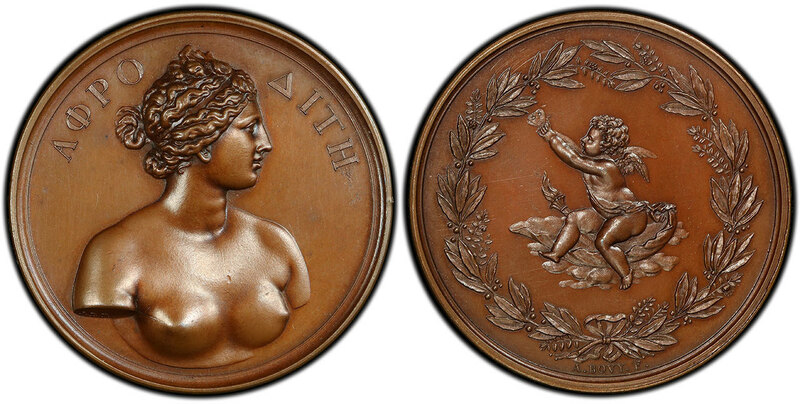 ND (1822) Medal. 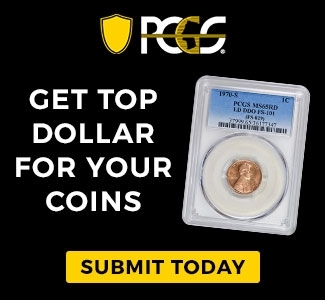 PCGS SP65BN (Brown). A. Bovy. 44.61mm. 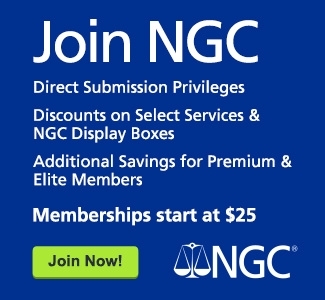 49.22gm. 3/4 bust of the Medici Venus, head right / Cherub seated on seashell left within wreath. Forrer I, S. 245. 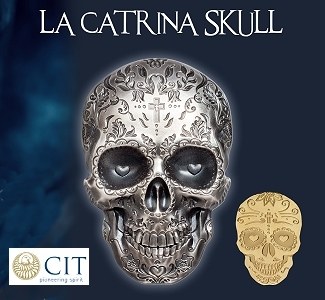 Award-winning contribution entry for the “Concours de Gravure en médaille”. An exceptionally beautiful and rare medal. 1046523 | SWITZERLAND. 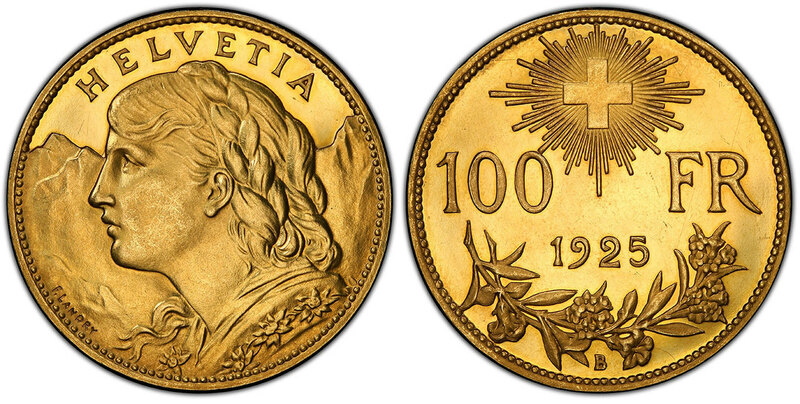 1925-B AV 100 Francs. 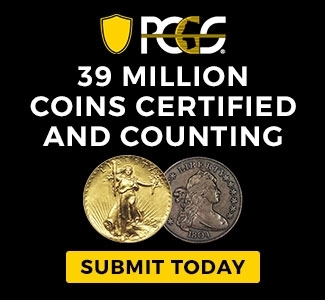 PCGS SP63. By F. Landry. Bern. Young bust left / Radiant cross above value, date and sprigs. KM 39; Friedberg 502. 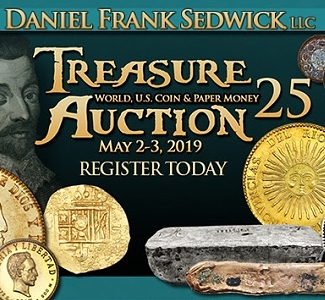 Extremely rare as a prooflike specimen presentation striking; only the second example we can locate and the sole example authenticated at PCGS. Deeply mirrored fields, frosted devices and razor-sharp rims.